How Far is Ashwa Anex? Ashwa Annex is perfectly crafted residency for the people who are looking for happiness and peace in the residential complex. The developer has given enough attention to details from planning to designing the project. Each room comes with spacious area that allows interior to be crafted in a luxury way. Wide ventilation makes the place free from any kind of pollution and all the hassles of modern life. Reside in this divine location where luxury comes automatically with finely designed flats and royal edifice. 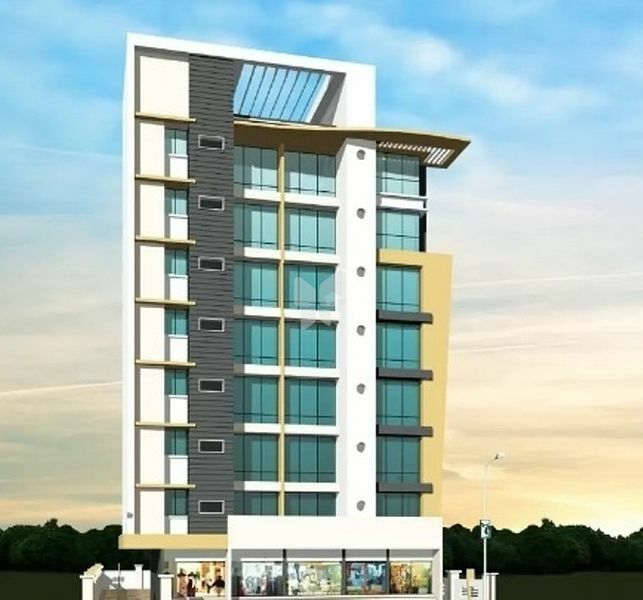 If you are looking for new home for your family then Ashwa Annex is the right project to go for. The Ashwamedh Group was founded in June 2004 by Mr. Nilesh Sawant and Mrs. Darshana Sawant. Mr. Nilesh Sawant has a B. Arch. From Pillai College of Architecture, and 12 years' experience running his own consulting firm which he started in 1999. They have extensive experience in delivering various kinds of projects, such as townships, shopping malls and civic redevelopment schemes. Ashwamedh Group is one of the most trusted names in the real estate sector. And now the group is embarking on several landmark projects, creating a new revolution in the history of the housing industry.